With over 25 years experience entertaining audiences in the Detroit area 5 talented Motor City singing artists have come together to recreate the fabulous sound of the Drifter's golden years. Featuring such chart topping hits such as; "Under the Boardwalk," There Goes My Baby," "Save the Last Dance for Me," 'Up on the Roof," and "On Broadway." 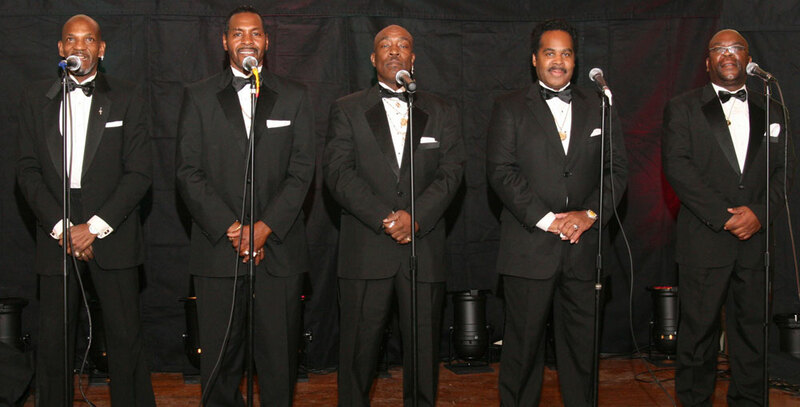 Eddie Brown, Rick Littleton, Kurt Jefferson, Al Johnson, and Tommy Walker present, "A Tribute to the Drifters!"